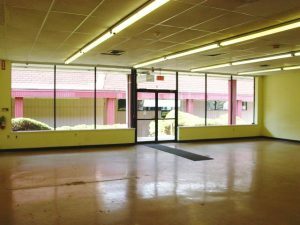 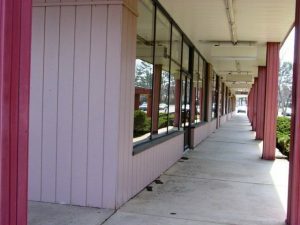 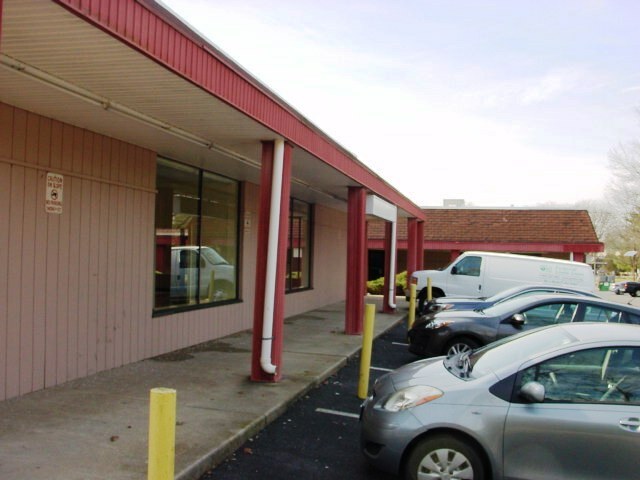 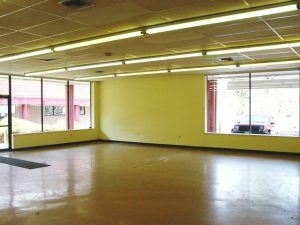 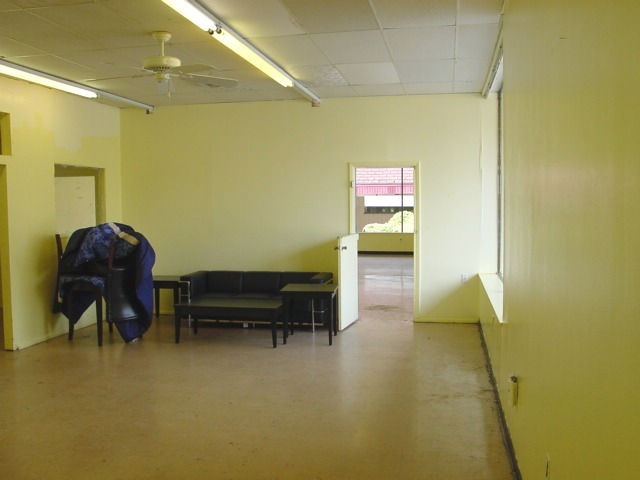 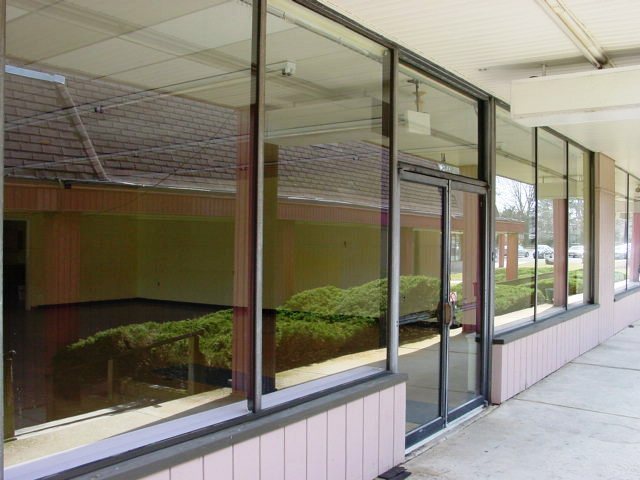 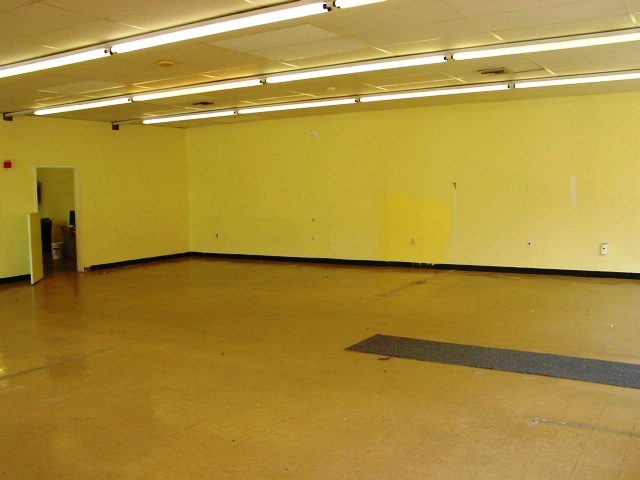 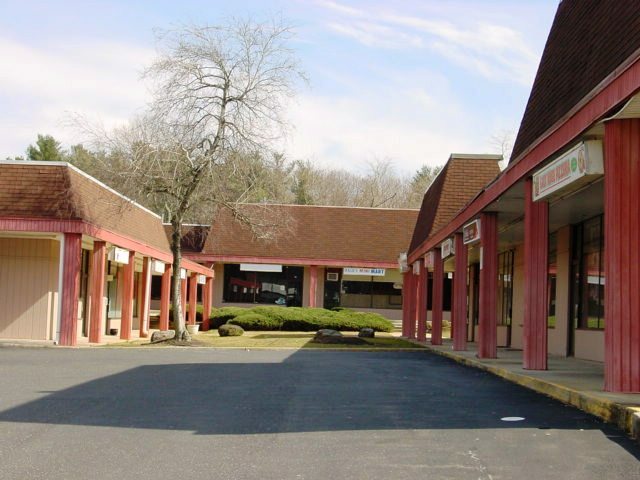 Prime opportunity for existing business looking to relocate or start-up a business within the busy mixed use “East Ridge Plaza Shopping Center”. 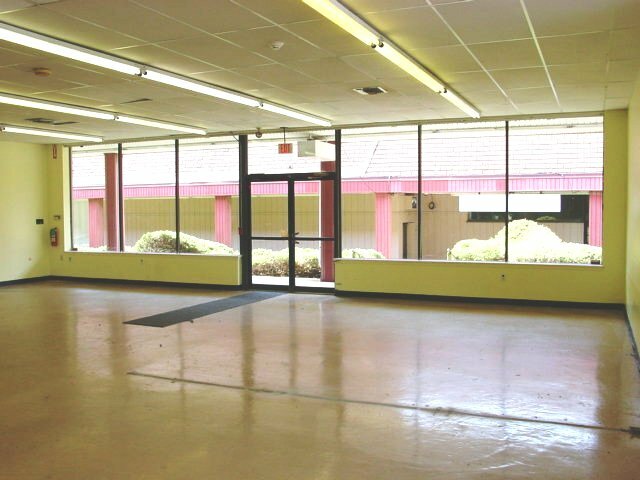 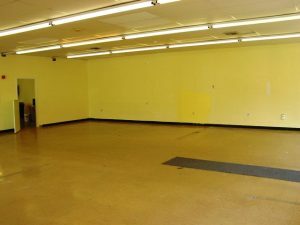 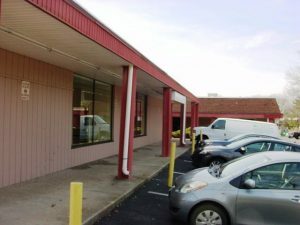 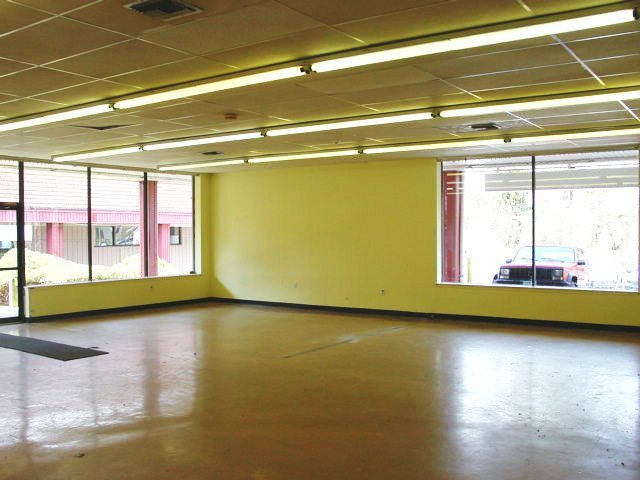 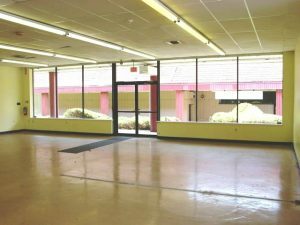 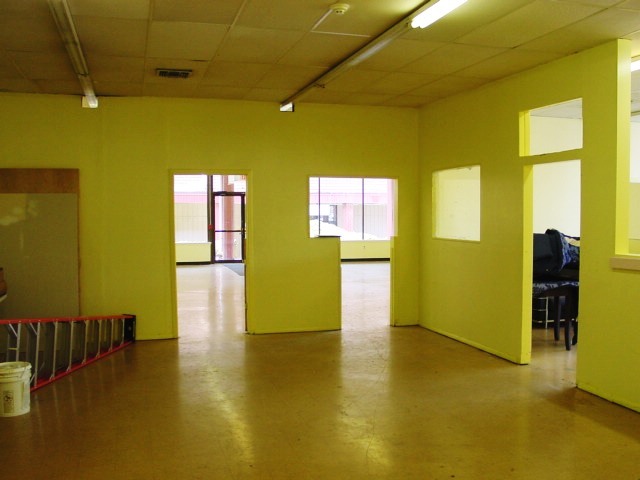 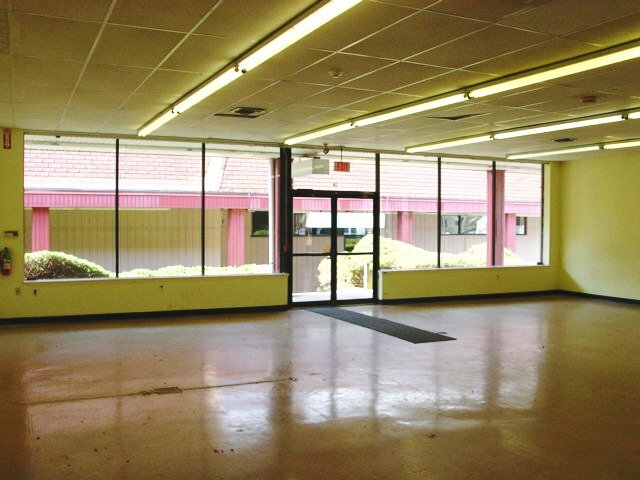 This 2,600+- SF Retail/Office Condo Unit, which is available for purchase, boasts an open floor plan allowing customization to an individual’s unique business operation. 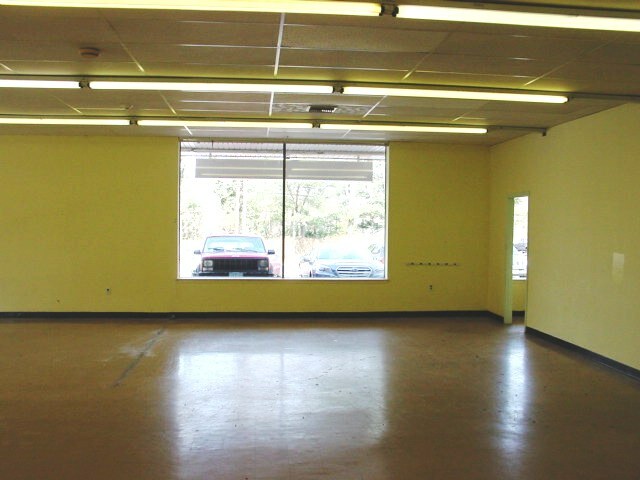 This unit is perfect for either retail or office applications due to the abundance of windows providing retail showroom visibility or offices with natural lighting. Additional features include two restrooms, fluorescent lighting, ample paved parking, handicap parking and exterior signage. 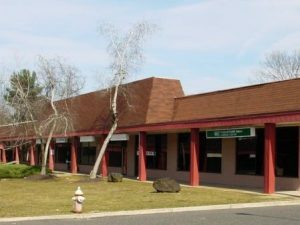 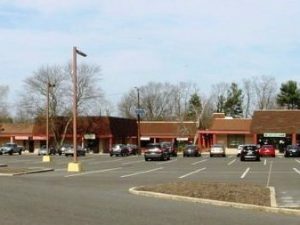 Situated on heavily traveled Beverly Rancocas Rd, this shopping center’s strategic location provides not only high exposure but the opportunity to serve both the surrounding residential and business communities. 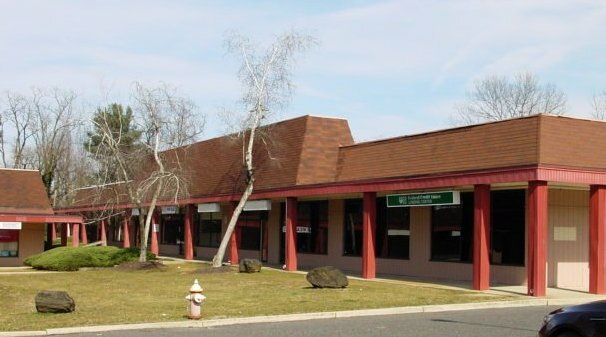 Central location is just minutes from major highways including 295, NJ TNPK, Rt 130 as well as a number of bridge options for ease of commuting between the New Jersey and Philadelphia region.